Houston Premium Outlets are conveniently located in the growing Northwest area of Houston known as Cypress Texas. It is located at the intersection of Highway 290 and Mason Road, in the front of the master-planned community of Fairfield. Houston Premium Outlets opened in 2009 and provide world-class shopping to individuals from around the world. Regular store hours at Houston Premium Outlets are from 10am to 9pm Monday thru Saturday and Sunday from 11am to 7pm. Holiday hours vary by date. Visitors are attracted to Houston Premium Outlets for the location of the mall as well as first class shopping from a variety of vendors including 2b Bebe, Coach, Tommy Hilfiger, Aeropostale, Ann Taylor, Juicy Couture, Jos. A. Banks, American Eagle Outfitters, Pum, Reebok, Nike, Kenneth Cole and Lane Bryant just to name a few. There are over 120 stores that comprise the vendors Houston Premium Outlets with a total of over 430,000 sq ft of shopping enjoyment. Houston has many shopping opportunities and due to the general layout of the area. Houston is spread out and shopping abounds in and around the Houston area and suburbs and Houston Premium Outlets are no exeption. Houston Premium Outlets provide many employment opportunities for the local Cypress residents and add an economic boost to Cypress. Wanna live next to Houston Premium Outlets? Give RE/MAX Preferred Homes a call today.The Mike Schroeder Team with RE/MAX Preferred Homes is a dedicated team of real estate professionals and would be honored to assist you in the buying or selling process. 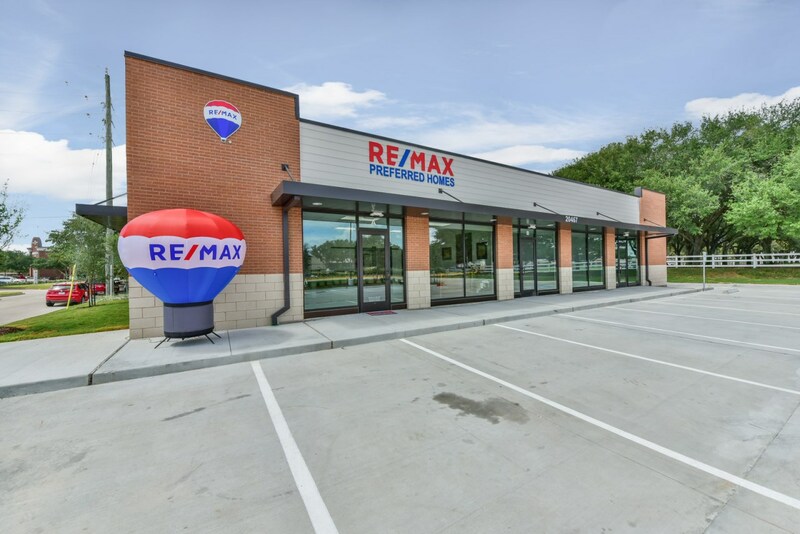 RE/MAX Preffered Homes is located conveniently at the entrance to Fairfield which is the master-planned community that surrounds the Premium Outlet mall in Cypress. Give RE/MAX Preferred Homes a call if you would like to view a home in the Cypress area or in Fairfield. RE/MAX Preferred Homes has been selling homes in Cypress since 1993 and we are your Cypress real estate experts.